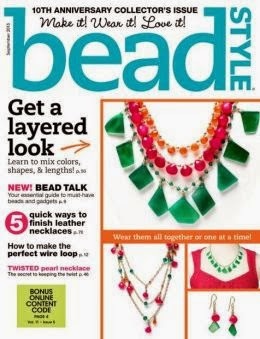 From the Bead Board : Bead Soup - Year 2! 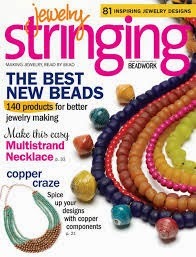 Bead Soup - Year 2! 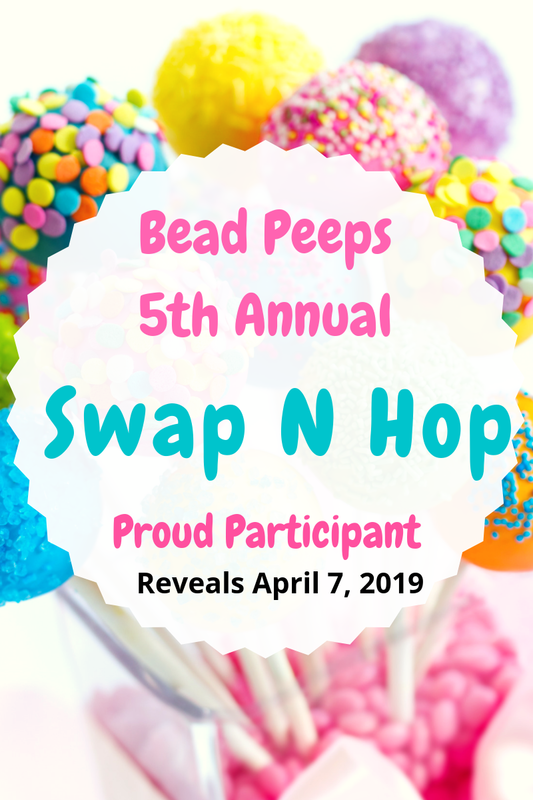 Some of you may remember, around this time last year, I started talking about "BeadSoup" -well...it's upon us again! 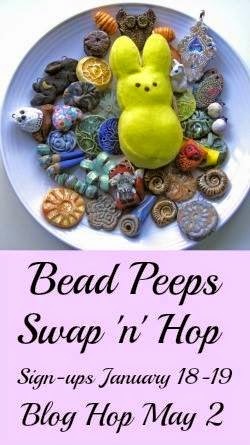 BeadSoup started as a facebook group of women who were jewelry makers/designers and decided to swap beads and see what they could all do. What an INCREDIBLE idea! Last year, I participated in my first Soup and was matched with a woman from Kentucky. 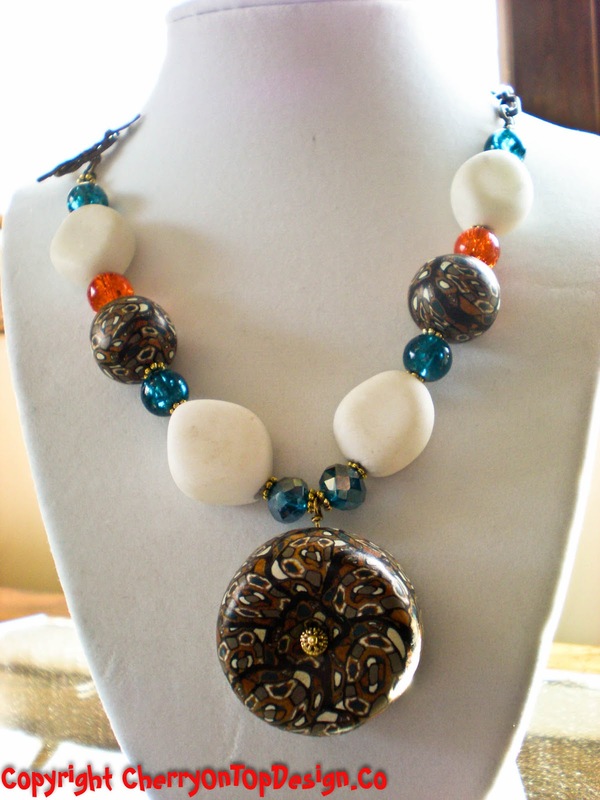 She stretched me to look at different metals, where I was once an exclusive Silver girl - and opened my eyes to new types of beads, including ones she made of clay. 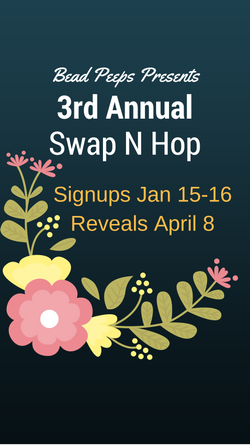 I'm REALLY excited to participate again and can't wait to see who my partner is and what we can learn from each other. Here's what I made last year - I STILL love it!